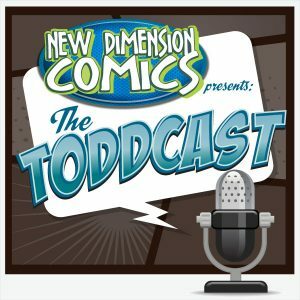 Vol 6 Ep 1 – Ready, Set, Toddcast! Jon is joined by Chris Lemke, host of Ready, Set, Geek! We catch up on TV, Movies, Comics, and all things NERD!